Jewelweed is the Nearatic species of genus impatiens. 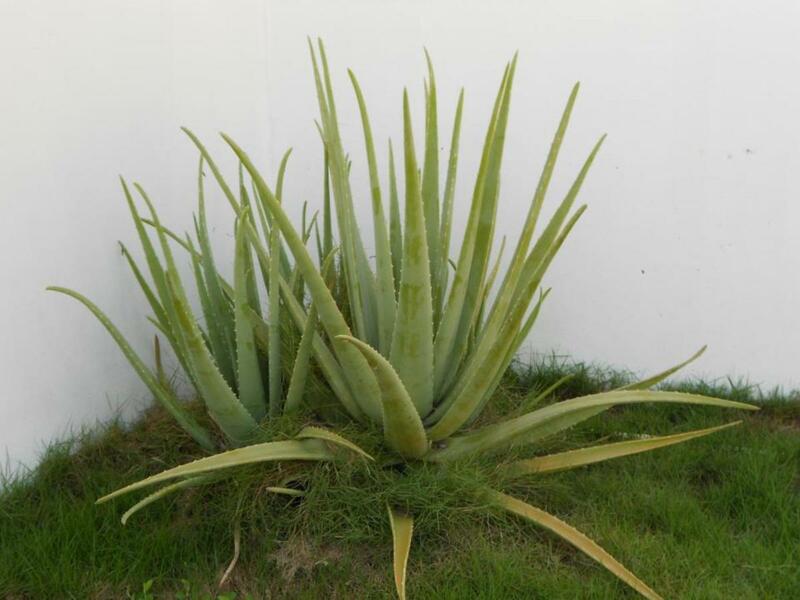 The parts that grow above the ground are used to make medicine. Be careful not to confuse jewelweed with potentilla, since both are known as silverweed. Jewel weed is a smooth annual that grows three to five feet tall. The flowers are trumpet shaped and hang from the plant like a jewel from a necklace. Jewel weed blooms from May until October in eastern North America from southern Canada to northern Florida. 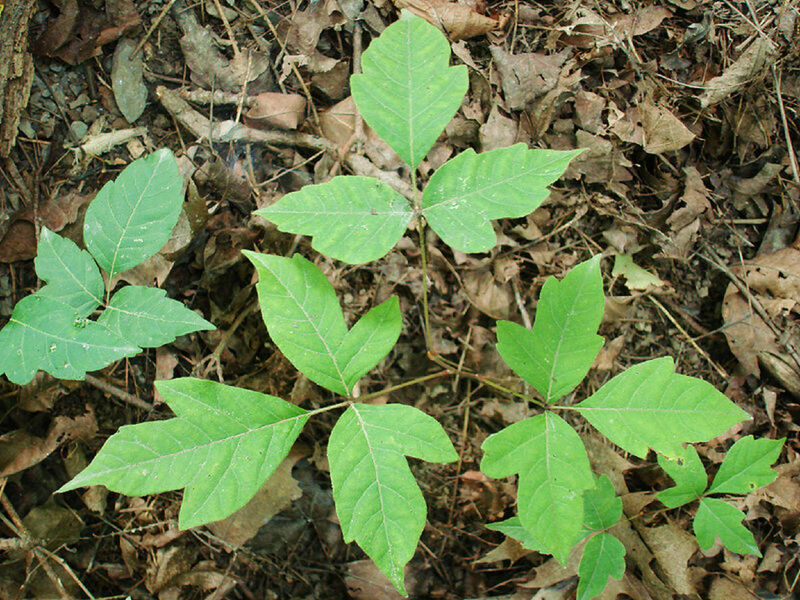 It is found in moist woods and near poison ivy and stinging nettle. However, just because there is poison ivy or stinging nettle, you won't necessarily find jewel weed because jewel weed will not grow in dry places or thrive in direct sunlight whereas those other two plants will. Wild jewel weed grows along creek banks. If you do not have access to wild jewel weed, there are garden varieties of impatiens that have the same properties (but not as concentrated as the wild varieties). 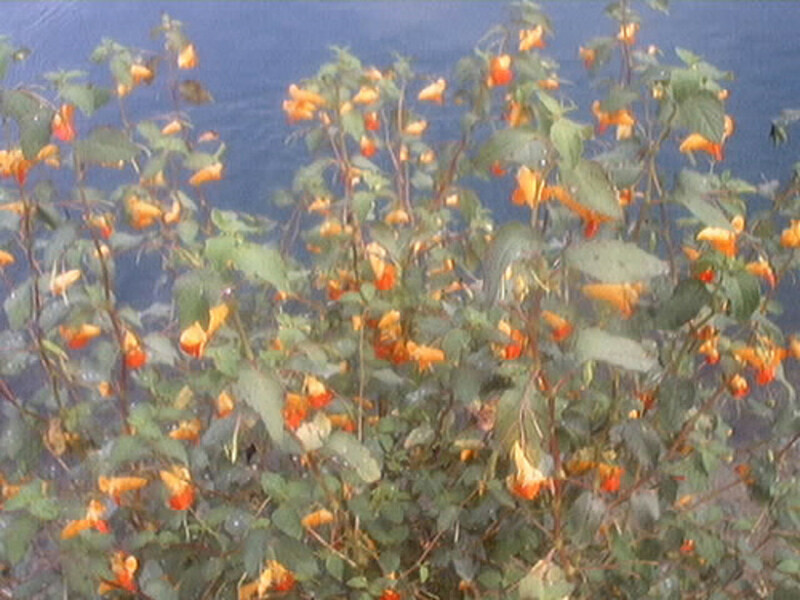 People take jewelweed by mouth to treat mild digestive problems. Jewelweed is said to aid digestion and increase the loss of body water through the urine (diuretic effect), but there isn't scientific information to back these claims. It is not known how jewelweed might work as a medicine. 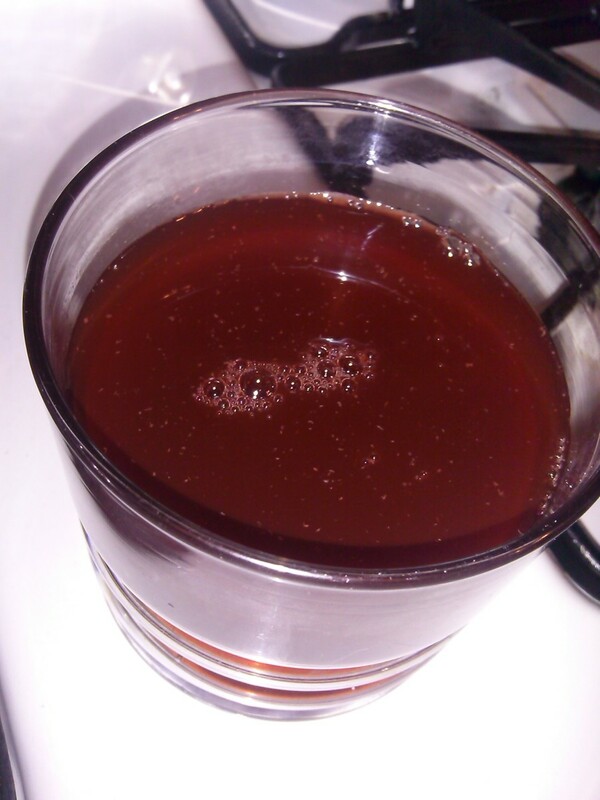 Some people also apply juices of jewelweed directly to the skin for the treatment of poison ivy. The juice from jewel weed relieves bee and wasp stings. However it does not always cure them completely. In addition, it helps sooth the irritations of nettle stings, minor burns, cuts, eczema, acne, sores and other skin irritations. 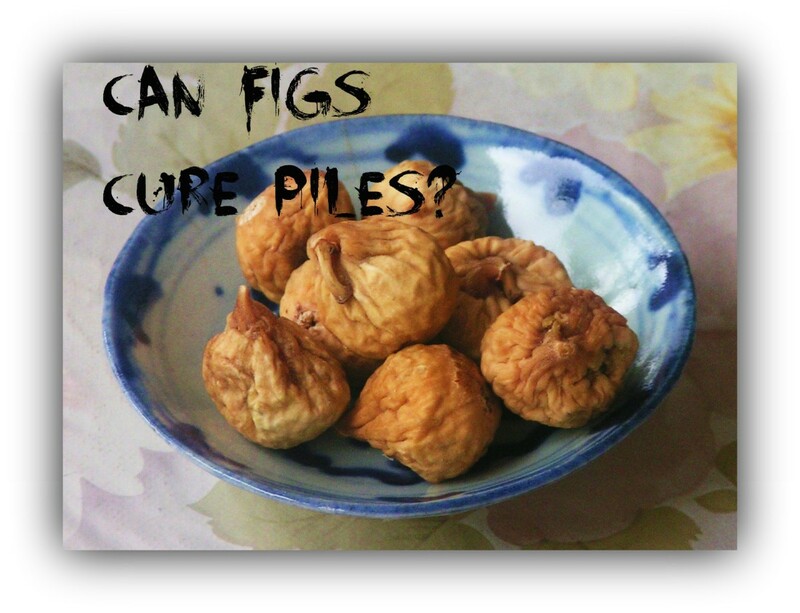 It's also good to for warts, bruises, and fungal skin infections such as athlete's food and ringworm. 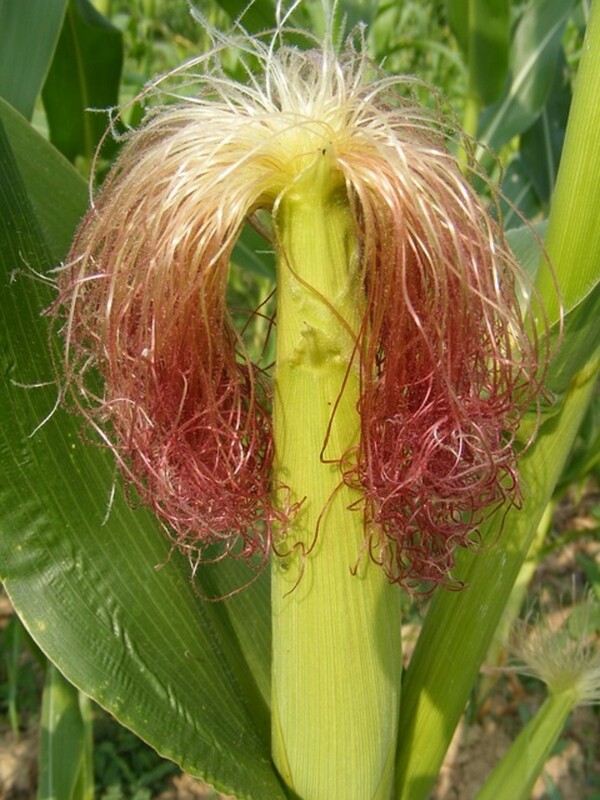 Itchy skin where the plant touched your skin. Blisters filled with fluid that may leak out. The orange jewelweed (I. capensis) and yellow jewel weed (I. pallida) have been studied in its ability to poison ivy. In 1958, a study in 1958 found that impatien biflora was effective alternative medication for skin irritation caused by contact with sumac. Later studies, however, did not give the same antipruritic affects after the rash appeared. 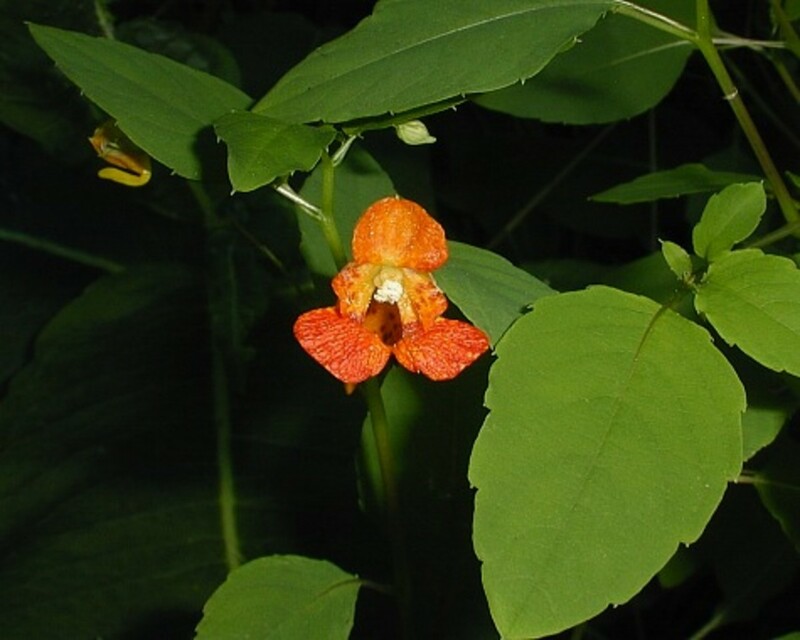 These conflicting studies were reviewed and it was discovered that the method used to prepare and the typing of application determined the effects of the jewelweed against the poison ivy. According to a subsequent study done in 2012, an extract made from the orange jewelweed was not as effective as topical application of the crushed stems and leaves to the affected area. If you have already developed the rash and you have access to jewel weed, break the stem of the jewelweed and rub it on the rash until you draw some blood. The rash will dry out, a scab will form and healing will take place often within a couple of days. 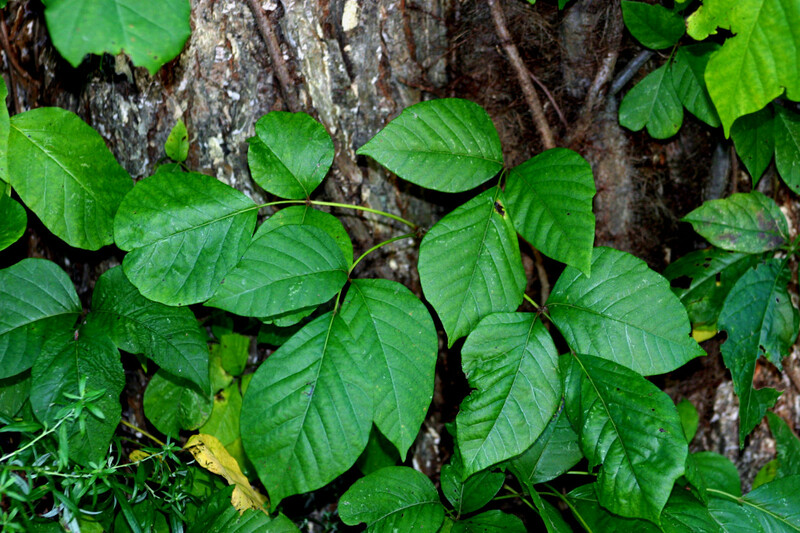 Although jewel weed often grows where poison ivy grows, as stated earlier in this article, jewel weed is not always found where poison ivy is found, therefore, it is sometimes necessary to capture jewelweed's medicinal properties for future use. 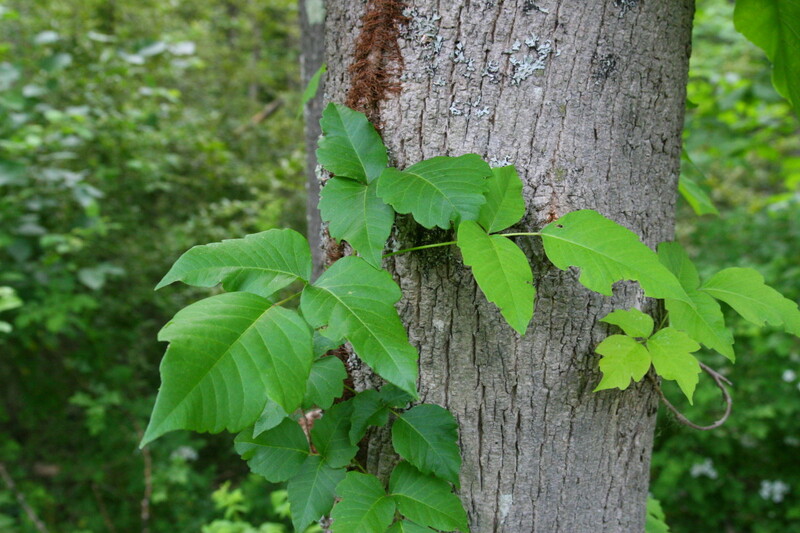 If you come across a source for jewelweed and know that you will be working around poison ivy, pick fresh plants and store in a sealed container in the refrigerator. This will keep jewel weed available for up to a week. Prepare a tincture by soaking fresh jewel weed in commercial witch hazel for a few weeks. 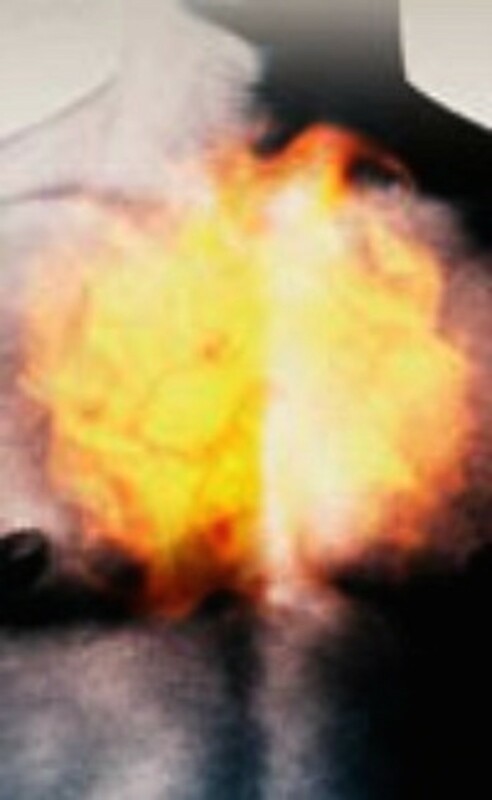 the extract of the two herbs preserve well. It will keep for several months. When using witch hazel in the preparation, this tincture should only be used externally. Jewel weed ointment can also be made by simmering a small amount of jewelweed in light vegetable oil (but not olive oil because olive oil will burn) for 10-15 minutes. Use only a small handful of the jewel weed stems per quart of oil or the jewelweed juice will form on the surface of the ointment and in a few days will go moldy. Strain the herb from the oil and add beeswax to thicken the oil. Heat until the beeswax has melted and remove spoonfuls to cool and test thickness. Add more oil or beeswax if needed. Add one capsule of oil soluble vitamin E (as a natural preservative). Let mixture cool. Refrigerate and it will last for several months. You're welcome, epbooks, I do sincerely doubt that jewel weed grows in Las Vegas! I've never heard of jewel weed before but this was a very informative hub. Thank you for sharing!